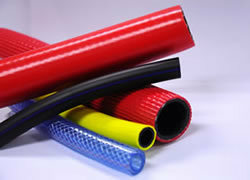 Our product range includes a wide range of hoses pvc compound and pvc compound for hoses & tubes. We are offering a high quality range of PVC Compound for Hoses to our most reliable clients which are situated all around the nations. These products are demanded highly in various industrial sectors to obtain required outcome. PVC Compound for Hoses and Tubing offered by us is suitable for carrying most fluids at low as well as medium pressure. 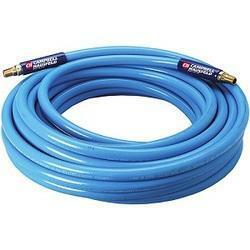 These are widely used for garden & fire hoses with & without reinforcement and sheathing for petrol pump hoses. Owing to the quality and durability these are appreciated by our esteemed clients.